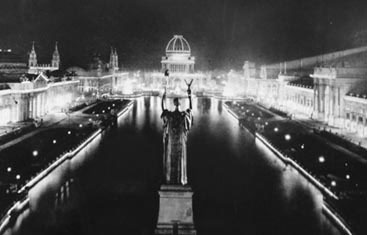 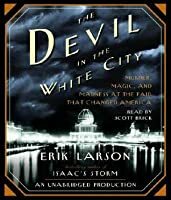 Author Erik Larson imbues the incredible events surrounding the 1893 Chicago World's Fair with such drama that readers may find themselves checking the book's categorization to be sure that 'The Devil in the White City' is not, in fact, a highly imaginative novel. 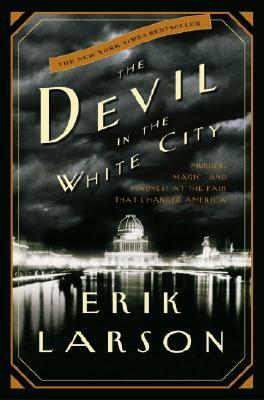 Larson tells the stories of two men: Daniel H. Burnham, the architect responsible for the fair's construction, Author Erik Larson imbues the incredible events surrounding the 1893 Chicago World's Fair with such drama that readers may find themselves checking the book's categorization to be sure that 'The Devil in the White City' is not, in fact, a highly imaginative novel. 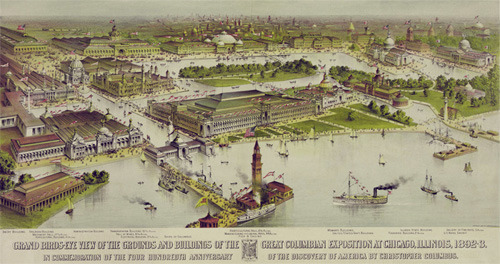 Larson tells the stories of two men: Daniel H. Burnham, the architect responsible for the fair's construction, and H.H. Holmes, a serial killer masquerading as a charming doctor. 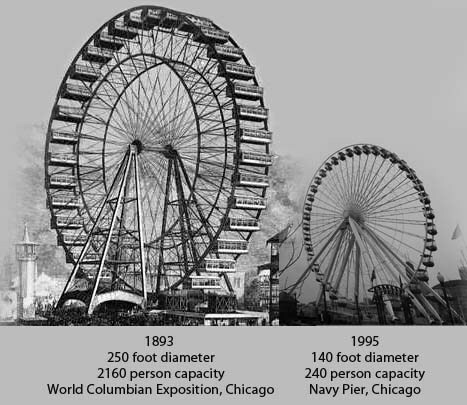 Burnham's challenge was immense. 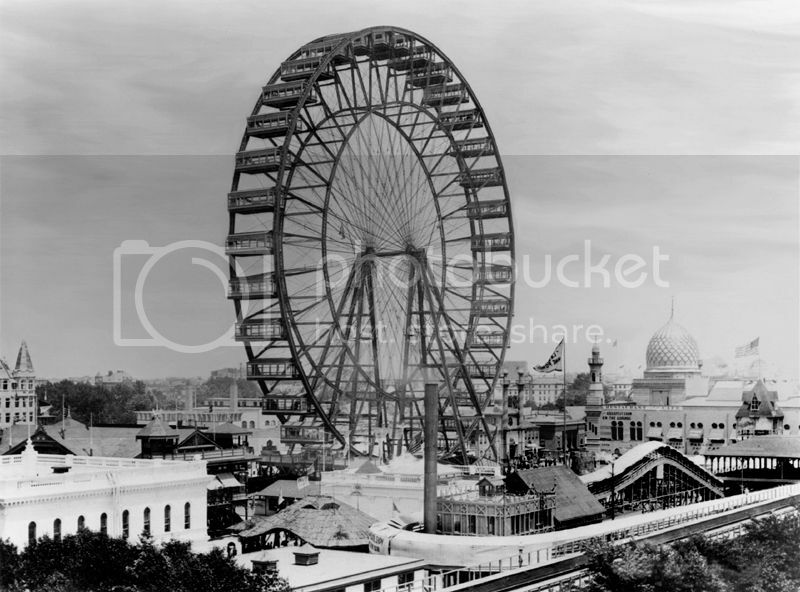 In a short period of time, he was forced to overcome the death of his partner and numerous other obstacles to construct the famous "White City" around which the fair was built. 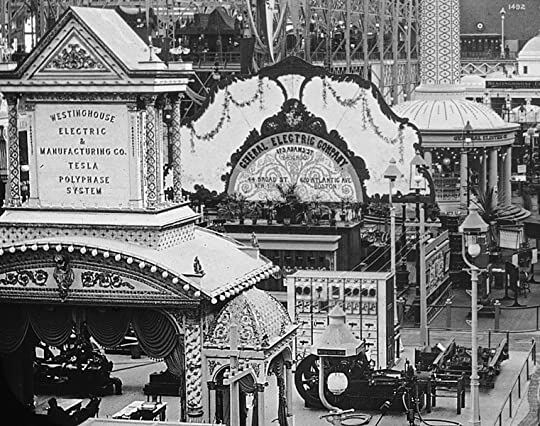 His efforts to complete the project, and the fair's incredible success, are skillfully related along with entertaining appearances by such notables as Buffalo Bill Cody, Susan B. Anthony, and Thomas Edison.